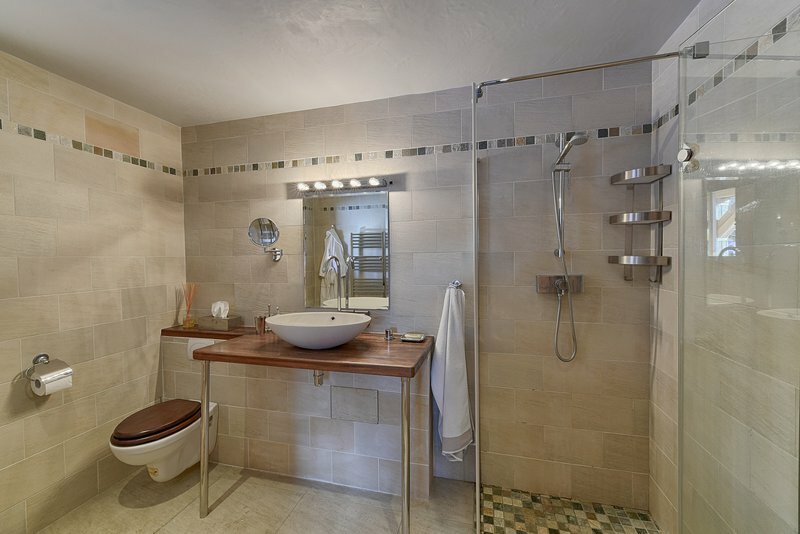 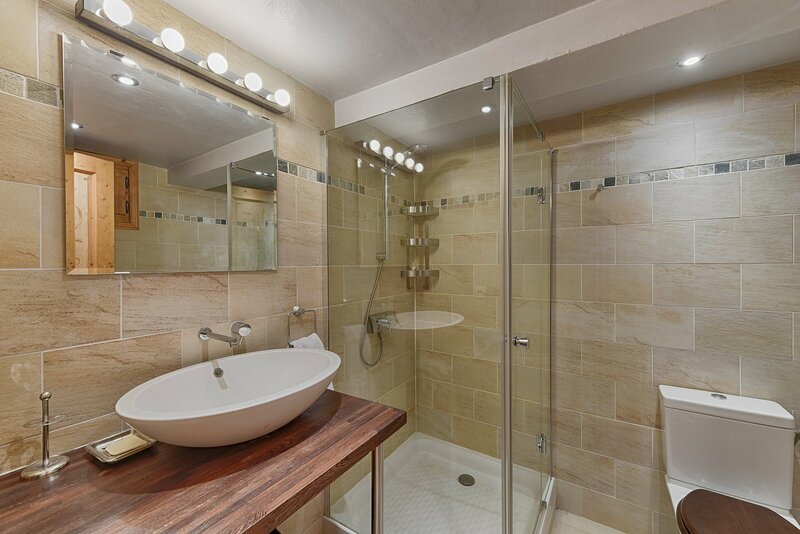 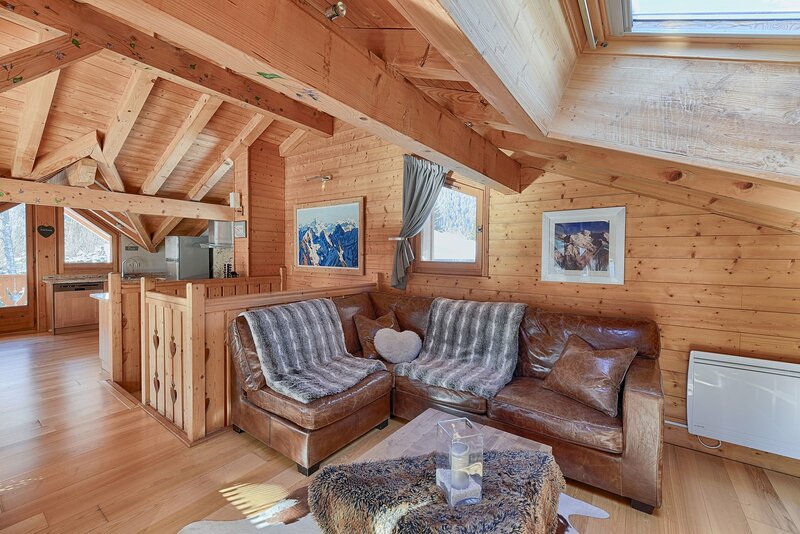 A cosy 3 bedroom chalet in a fabulous location in the heart of Les Bois. 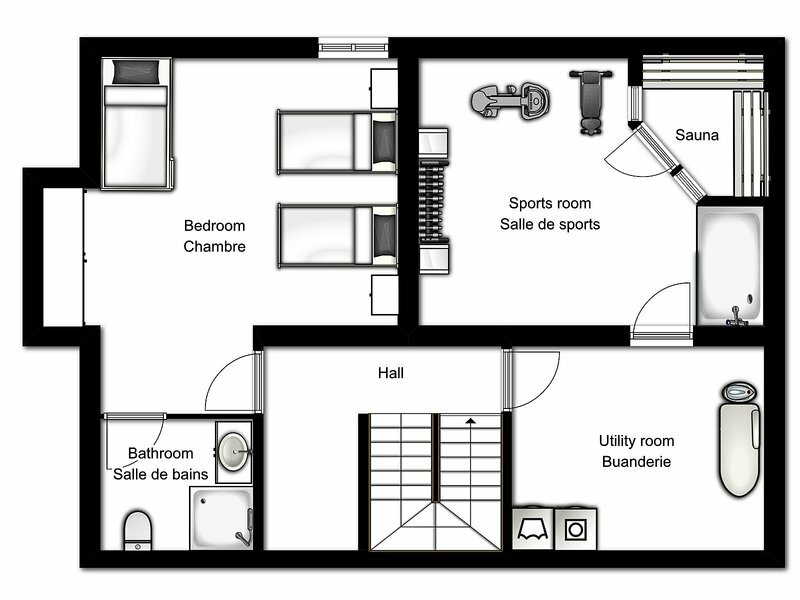 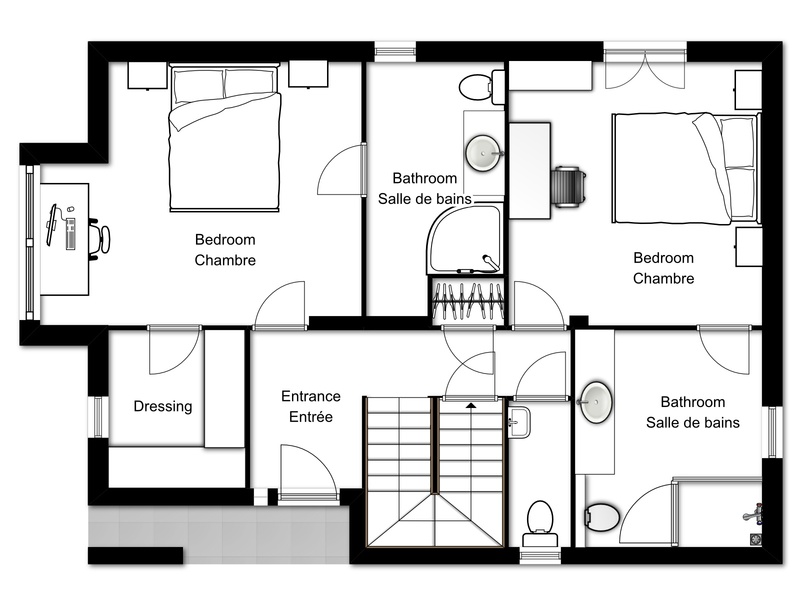 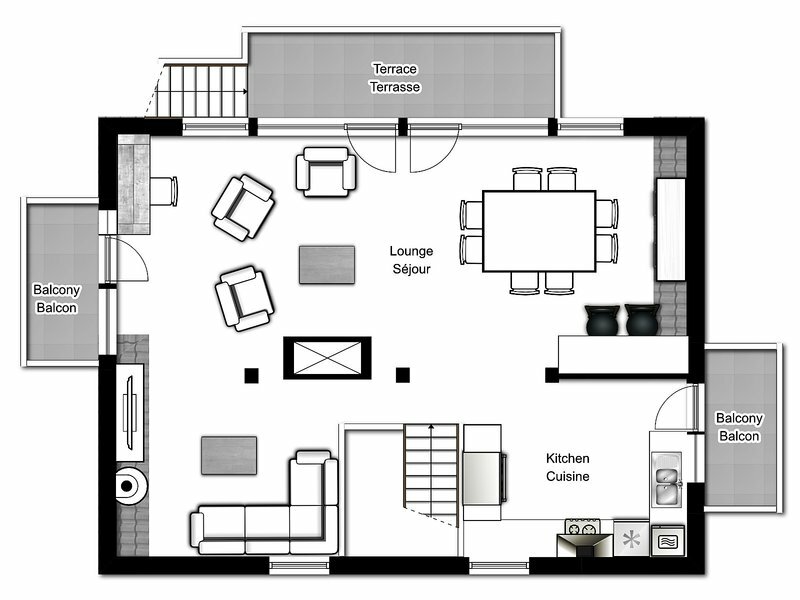 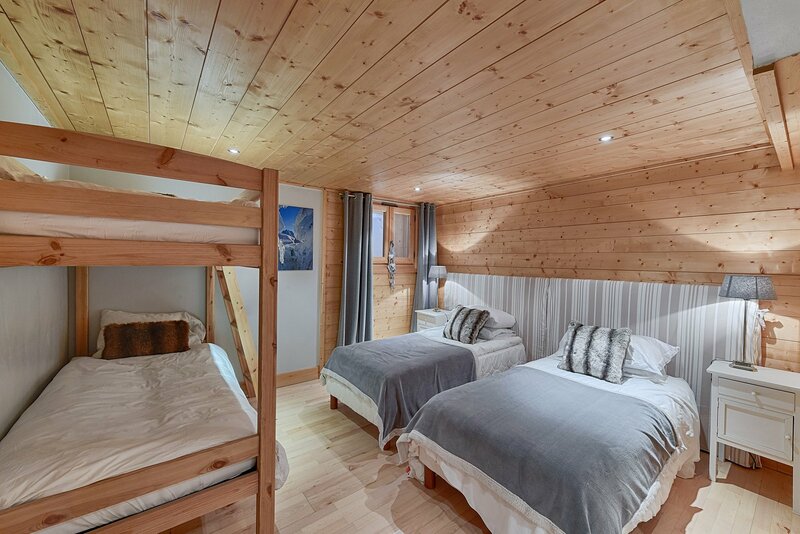 The chalet has a double height open plan living area with a west facing balcony and great views, a jacuzzi, a sauna, a gym (which could potentially be converted into a 4th bedroom), lots of storage and a double garage. 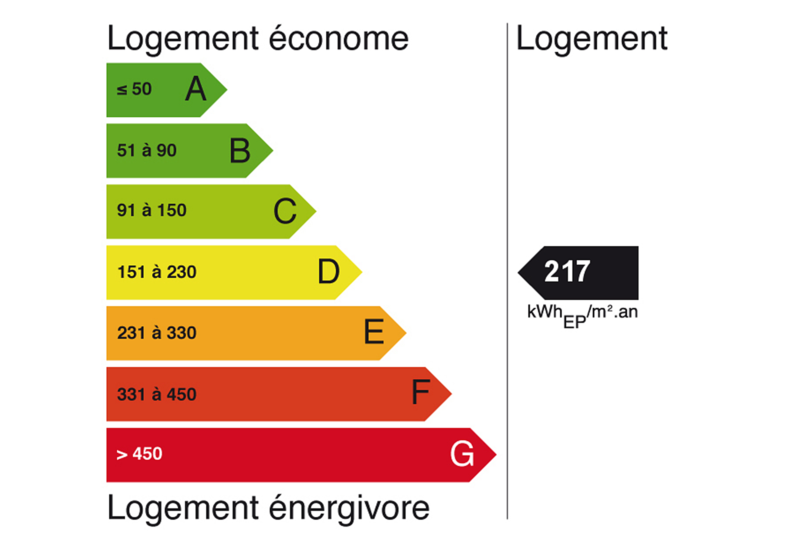 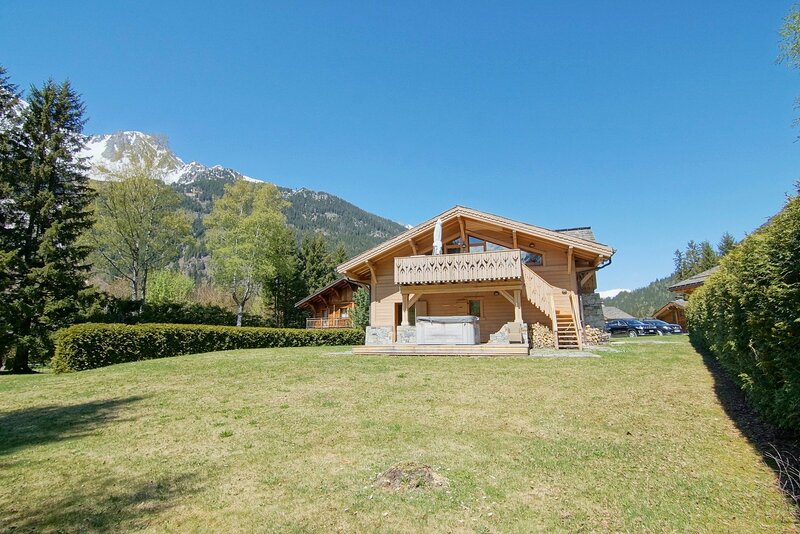 Chalets around this price are increasingly rare in the exclusive hamlet of Les Bois, where significant building restrictions are in place. 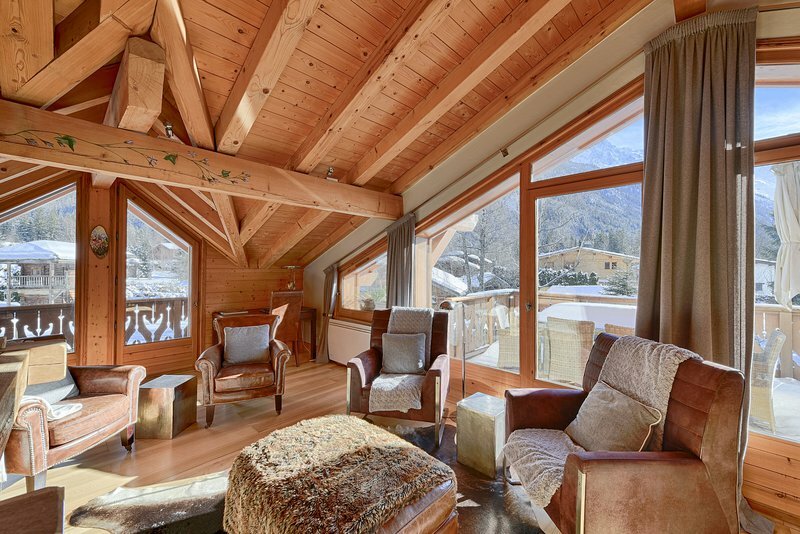 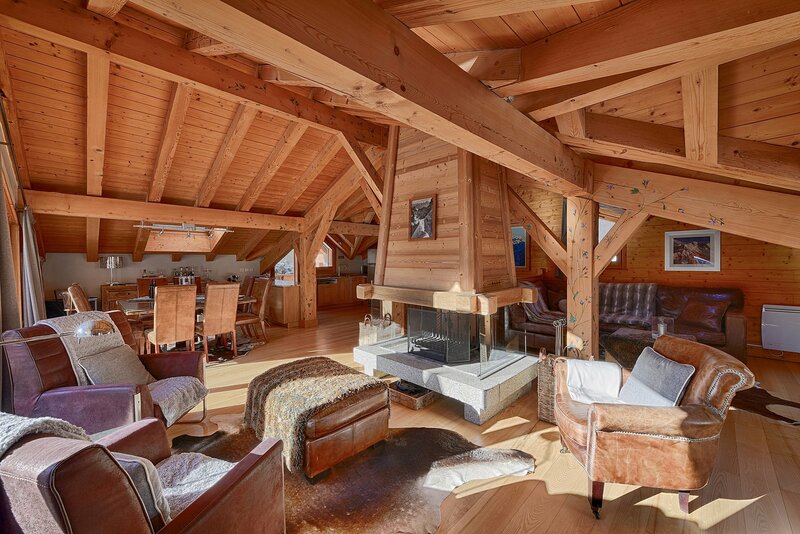 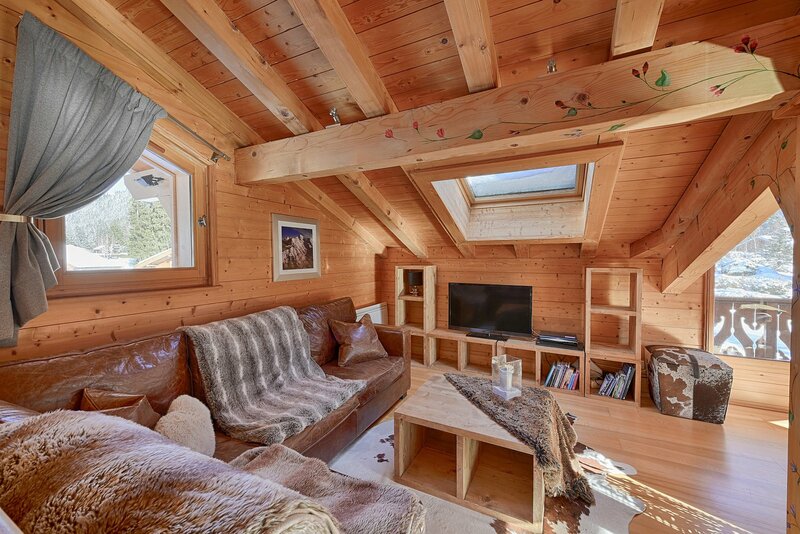 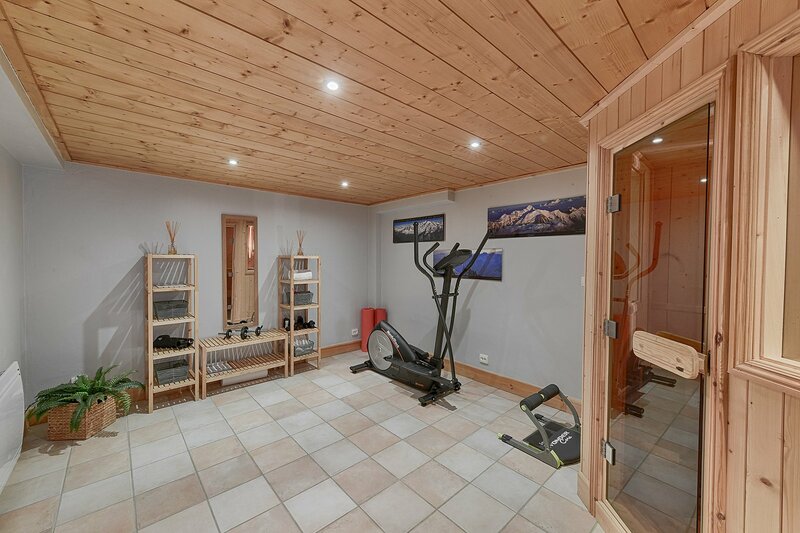 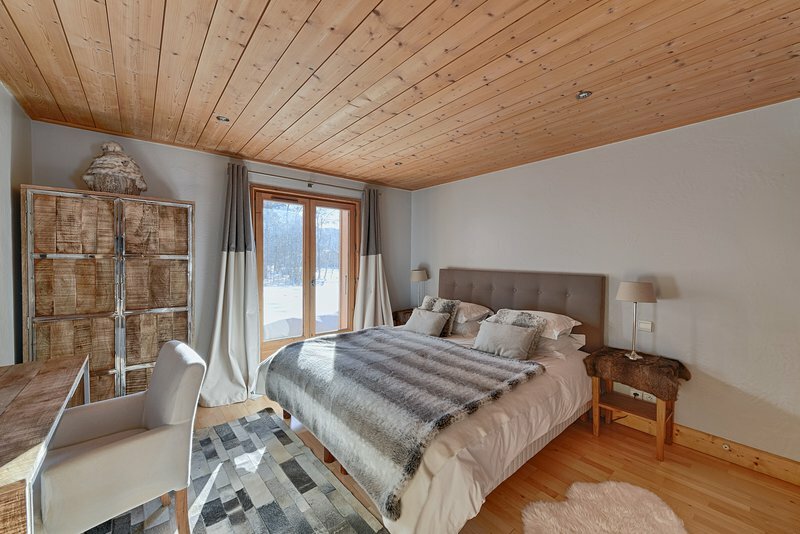 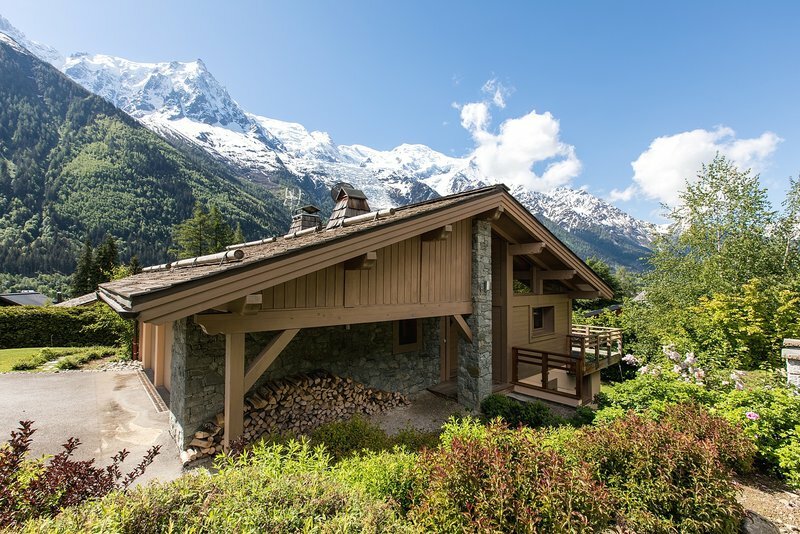 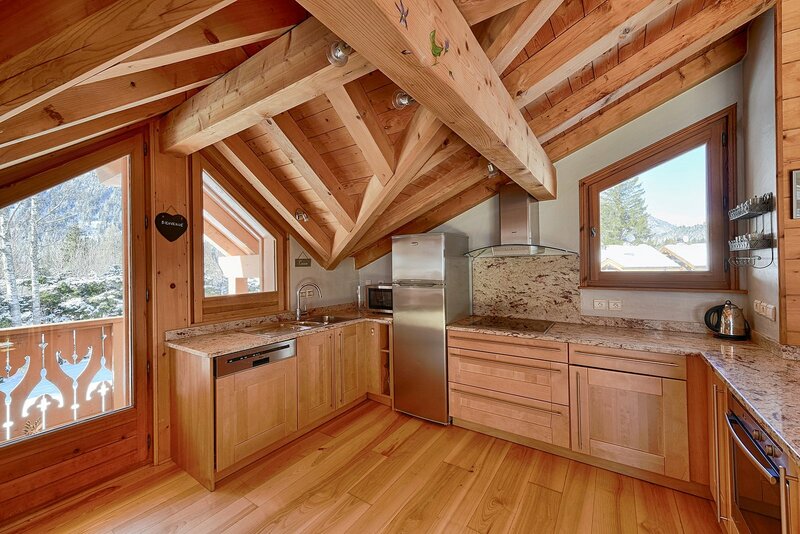 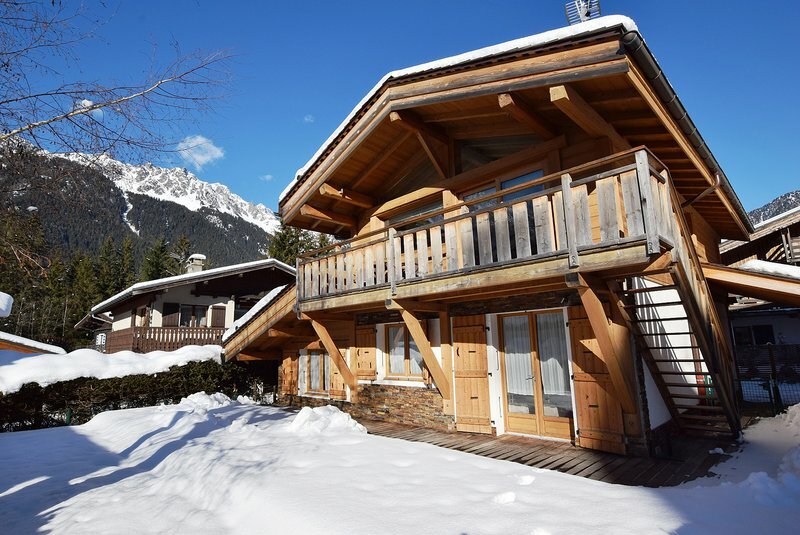 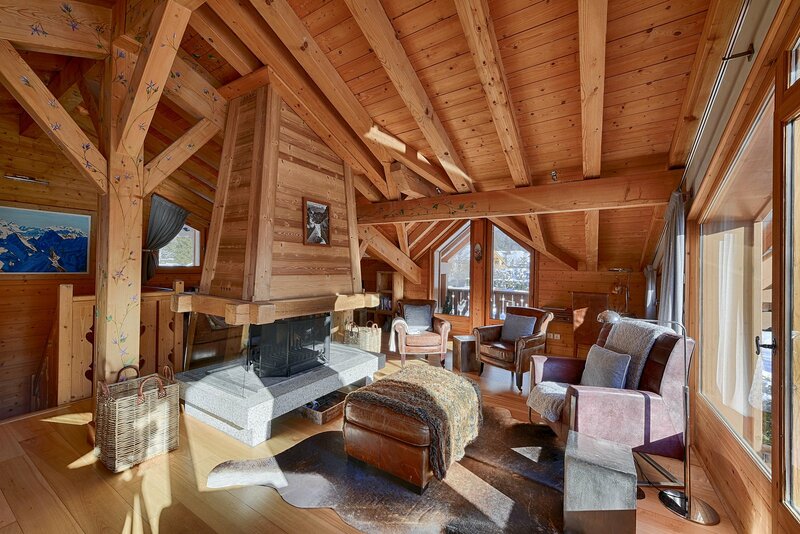 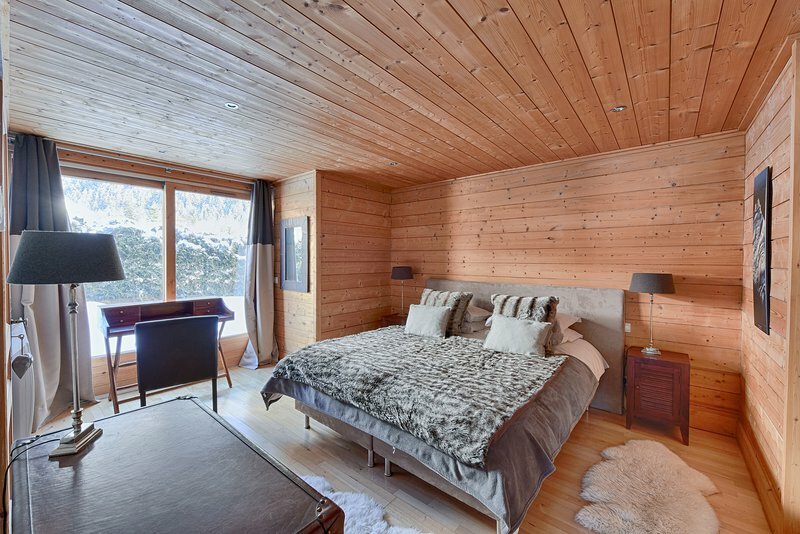 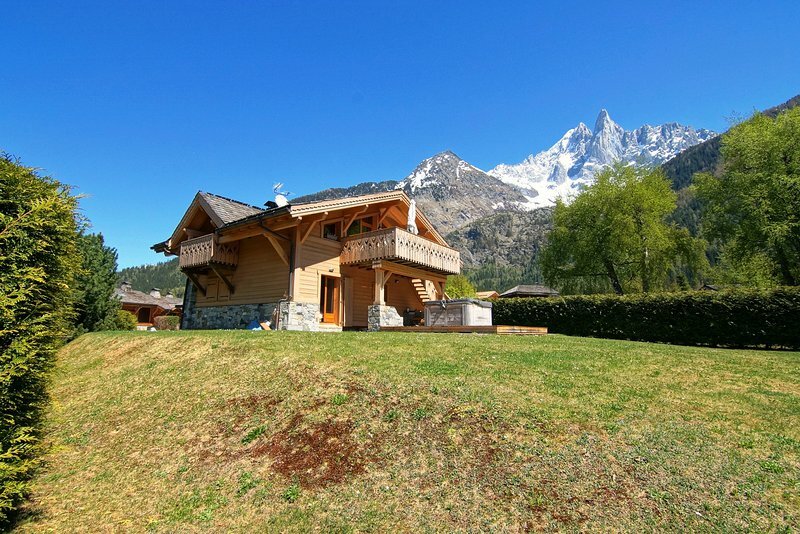 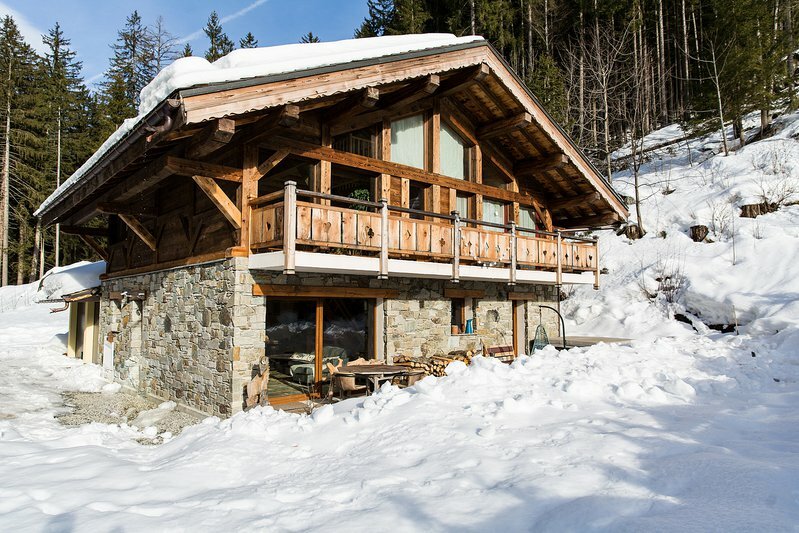 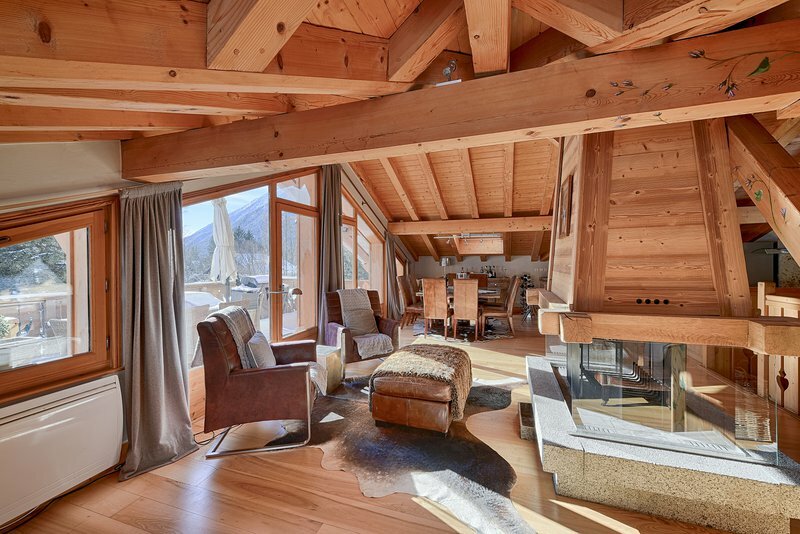 This chalet has the feel of being in the countryside, yet is close to the village of Les Praz with access to skiing and Chamonix. 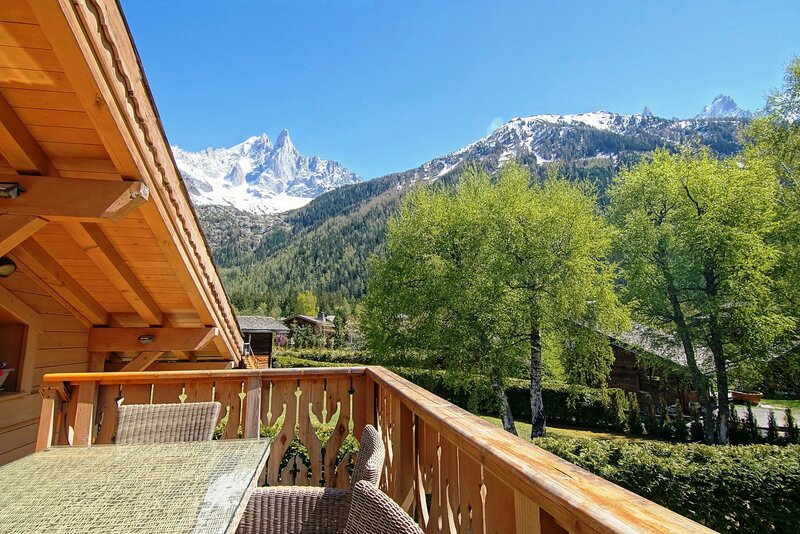 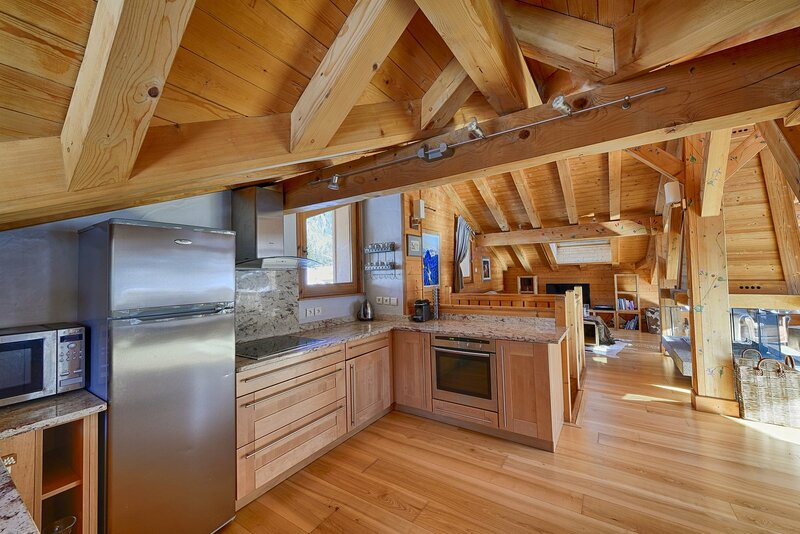 The chalet is located in the exclusive hamlet of Les Bois, with open fields and fabulous views. 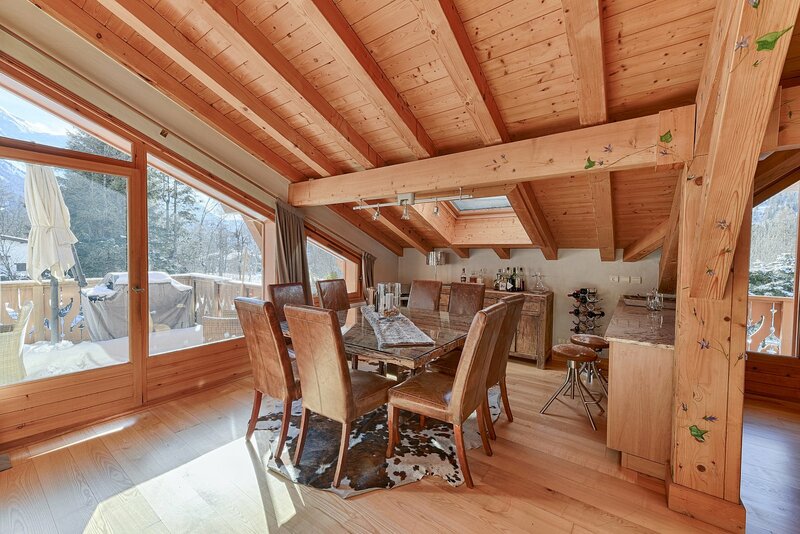 It is a 5 minute walk to the village of Les Praz and the Flégère lift. 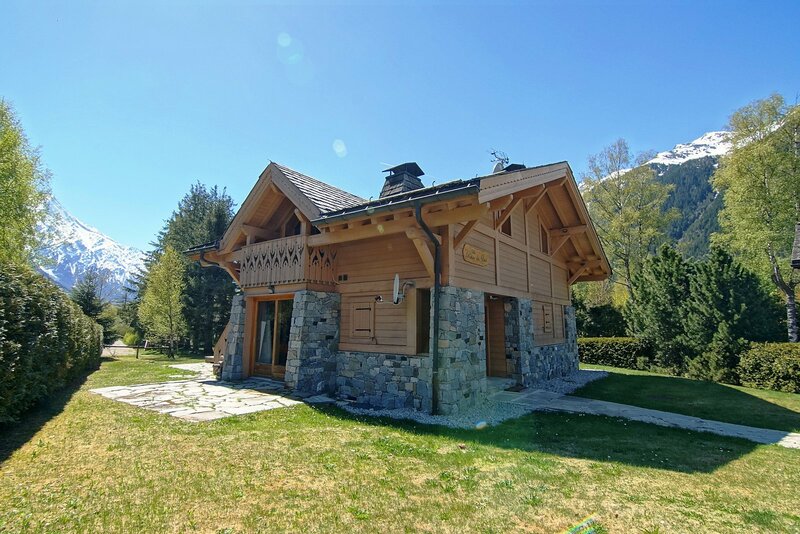 Public transport links are also available from the village of Les Praz, which has a few good restaurants shops and bars.